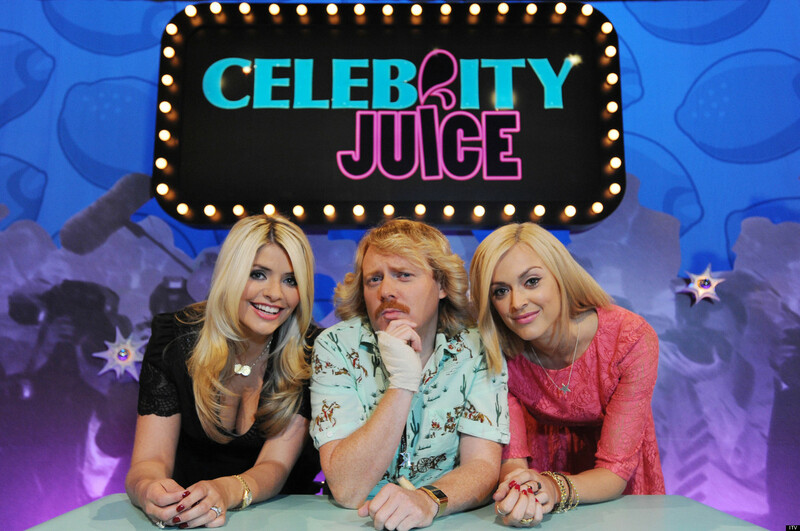 Keith Lemon's outrageous comedy panel show. Series 15...The Best Bits! Danny Dyer, Joey Essex and More!